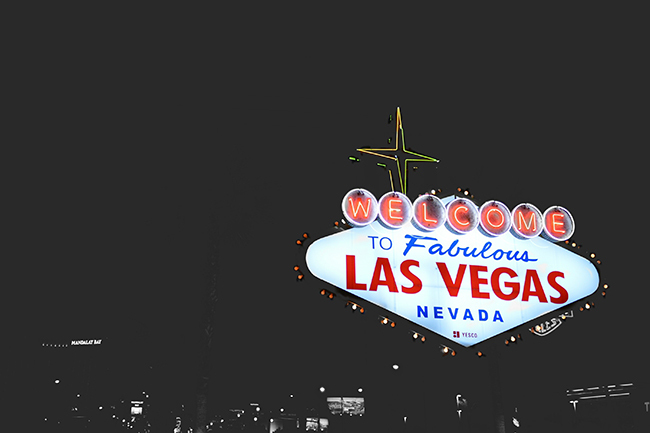 Born and raised in the heart of the Bible Belt, Vance Pitman never imagined he’d be ministering in “Sin City,” but that’s exactly where God led him. A mission-minded pastor, Pitman had been doing ministry in the South. As he read Scripture one morning—Luke 4, to be exact—something stopped him dead in his tracks. “I saw some stuff in Jesus that wasn’t in me in regards to the Kingdom and reaching the cities,” he says. Two weeks later, he was approached about planting a church in the fastest growing city in North America at that time—Las Vegas, Nevada. Pitman and his wife instantly knew this was where they’d been called. Twenty years later, Hope Church in Las Vegas is still going strong. Along the way, Pitman has identified three characteristics needed to effectively minister in a relatively unchurched context. “Your primary call isn’t ministry—it’s our intimacy with Jesus,” Pitman says. For Pitman, Jesus didn’t call them to plant a church. He called them to be with Him and He’ll plant a church through them out of the overflow of intimacy with Him. “Church planters need to think city, not church,” says Pitman, when it comes to planting any church, Bible Belt or not. He says church planting is much more than finding a storefront or school to rent for services, or sending out mailers inviting people to come to the church service. 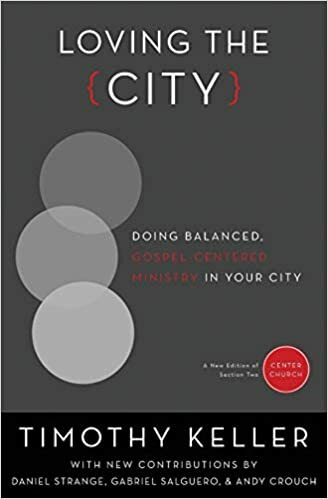 Pitman adds that when a congregation engages a diverse city with the gospel, the church becomes a reflection of the city. “Any church that does not at a minimum reflect the diversity of its city has a missiological issue in how they’re engaging their city with the gospel,” he says. “If you engage a city with the gospel the church will be a reflection of that city because the gospel doesn’t discriminate. The gospel reaches everybody in the same way. Multiethnic church is not a new way of doing church; it’s the New Testament Church. New Testament missiology, Pitman emphasizes, starts with the city. Pitman says when a church effectively engages a city with the gospel other churches are born as a byproduct. But ultimately, Pitman says, it’s not about planting churches; it’s about making disciples. Great insights. I like that you brought up the importance of loving your city! You can’t really connect with a culture you dont love.